Latent semantic analysis (LSA) is an algorithm applied to approximate the meaning of texts, thereby exposing semantic structure to computation. LSA combines the classical vector-space model — well known in computational linguistics — with a singular value decomposition (SVD), a two-mode factor analysis. Thus, bag-of-words representations of texts can be mapped into a modified vector space that is assumed to reflect semantic structure. 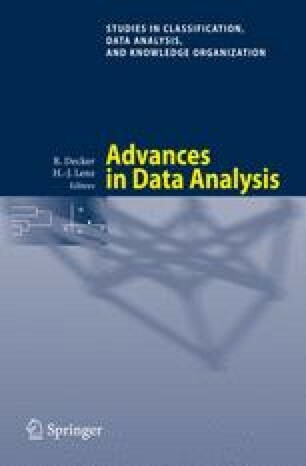 In this contribution the authors describe the lsa package for the statistical language and environment R and illustrate its proper use through examples from the areas of automated essay scoring and knowledge representation.